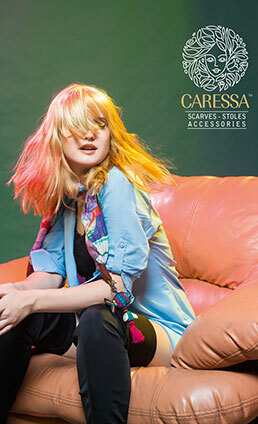 Introducing CARESSA - SCARVES - STOLES - ACCESSORIES. Made from Fabrics processed using World Class Sustainable colours and Accessories made out of recycled and sustainable materials, manufactured in a plant which runs on a Windmill based power generation and following the 360 degree sustainability initiatives. Awarded the most prestigious State, National and International Recognitions for Energy Conservation & Sustainability. 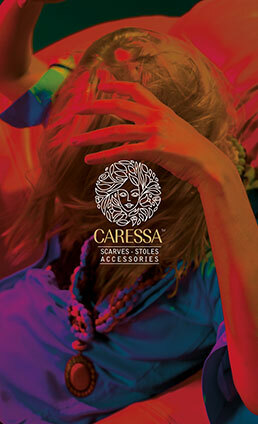 CARESSA Supports Hearts@work Foundation by donating a percentage of profit to the foundation. Hence, by buying a CARESSA product or recommending it to someone else, you are not only becoming a Brand Ambassador of the cause but also championing the cause. These products somehow directly connects you to some positive changes in our world. With a percentage going directly to social & health initiatives, environmental protection and tree plantation projects. 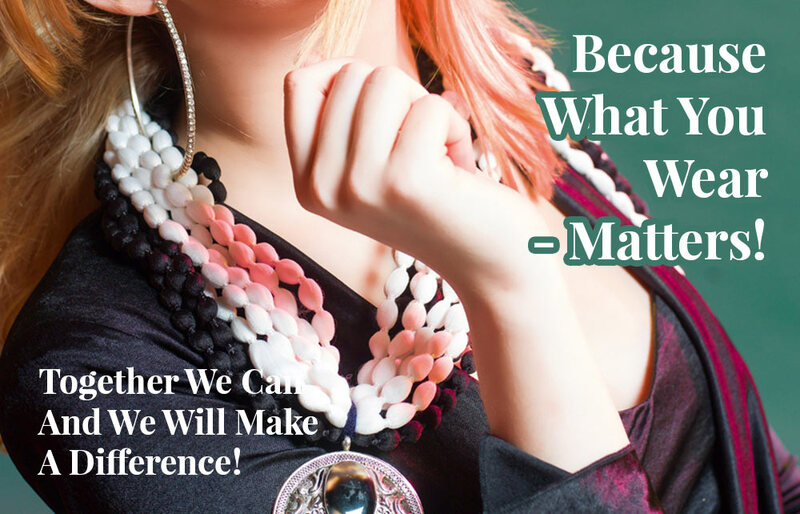 Every item you use sends a rainbow of positive ripples through our incredible world. This fabric does everyone a little bit of good. We like good. We would like to Thank You for tuning in to the positive - change that helps in creating a sustainable and rational world. We are blessed by the blessings of the people whose life we have touched. Thank You. Zenith Compound, Vasta Devdi Road, Katargam, Surat-395004. Gujarat, India.